This project was made entirely by Little Miss Daydream (with a tiny little help from mummy) and she was so into it!!! Paper roll Santa is something I made up with my little girl, just to have some fun in this sunny Sunday. 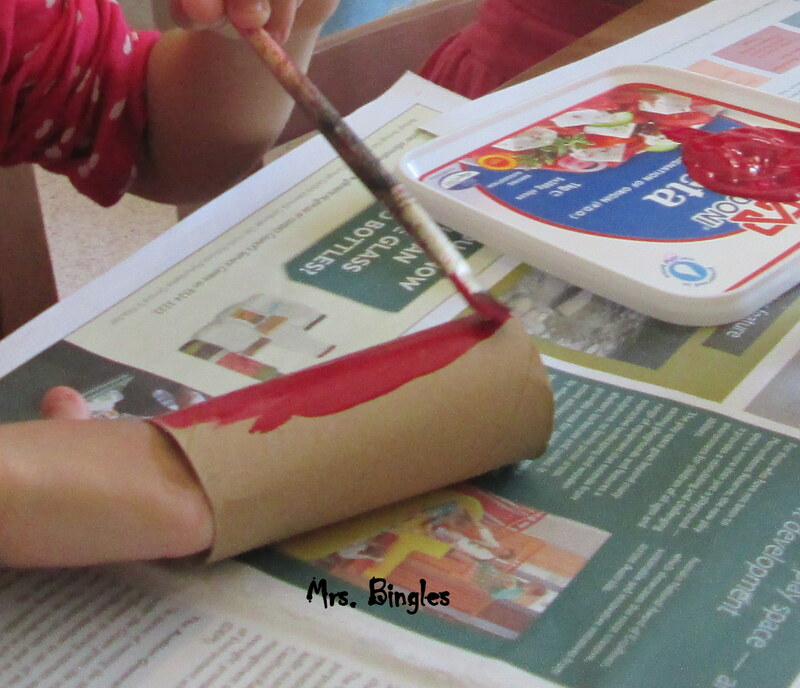 Paint your paper roll in red. Leave it to dry. When dried use pipe cleaners to make arms and legs. Draw beard and eyes on a piece of white paper, cut them out and paste them on your roll. 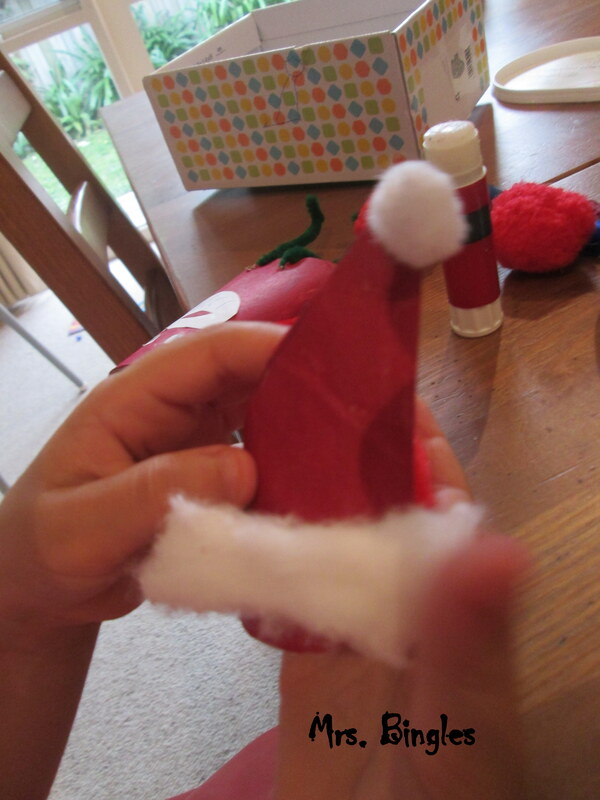 Add your Santa hat glueing some cotton wool on.